In the history of football, one of the hardest positions to judge or gauge performance is cornerback. Many times they’re overlooked when we speak of their careers as a whole because they rarely have a lot of tackles or hard hits. So we tend to think of defenisve linemen or linebackers first. However after the NFL instituted rule changes that favored the passing game in 1978. A more fluid athlete was needed to turn and run with receivers who could no longer be hit beyond 5 yards of the scrimmage line. The day of the super physical Mel Blount type cornerback was over and a new type of player would emerge. The Dallas Cowboys of 1980 saw a secondary in flux with many of their great ’70s players aging, and teams piled points on ’em after years of abuse. They gave up 311 points or nearly 20 a game. Mel Renfro had retired a few years back and Cliff Harris’ left after the 1979 season and the secondary was having epic breakdowns. Even in Roger Staubach’s famous come from behind victory over the Redskins in the 1979 finale, the defense had given up 34 points at home in that game. So losing an All Decade performer in Cliff Harris and injuries to Randy Hughes magnified Cowboys problems. By the time the 1980 playoffs began, the Cowboys couldn’t cover a child with a blanket. Cornerback Aaron Mitchell got lit up by Alfred Jenkins ( 4 rec. 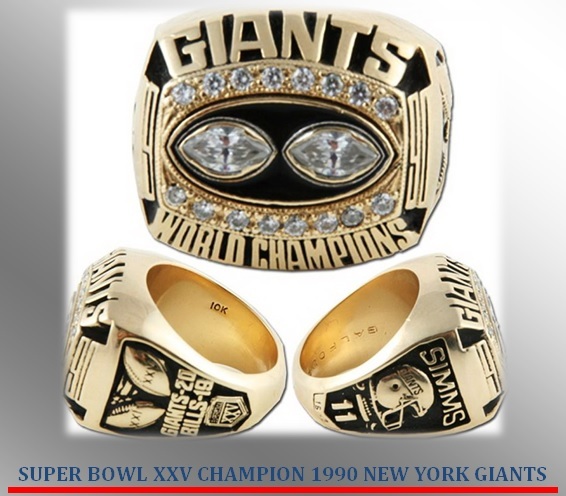 155 yds, 1 TD) of the Atlanta Falcons in a playoff game known for being Danny White’s first great comeback. They prevailed 30-27 but a defensive back upgrade was top priority in the 1981 NFL Draft. 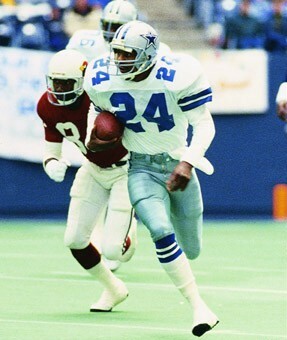 Enter Everson Walls, a lanky fast cornerback the Dallas Cowboys drafted out of Grambling in 1981. He was a clearly brought in to be a cover man first and run supporter second. He burst onto the scene in his rookie year when he led the NFL in interceptions with 11 while making the Pro Bowl as a rookie. Coming a year after Lester Hayes breakout 1980 campaign when he totaled 13 interceptions, Walls season was somewhat overlooked. While pundits duked it out over which cornerback was the best of the new breed, Walls interception totals didn’t drop over the ensuing years as Hayes did once stickum was outlawed. After the strike shortened year of 1982 in which the NFL only played 9 regular season games, Walls led the NFL again in interceptions with 7. Teams were avoiding throwing in his area and he gambled his way to a better season than his first. Projected over a 16 game season, he would have equaled the 13 that Lester Hayes had in his near record breaking campaign in 1980. After having 11 the year before?? Now that is an encore. One of the reasons that Walls gets overlooked is he played for the Dallas Cowboys after their Super Bowl appearances of the late 70s. This was the era in which the Dallas Cowboys lost three consecutive NFC Championship games, so the stars of this time weren’t lionized by NFL pundits like their 70’s counterparts. 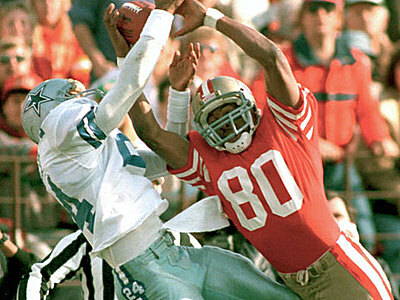 Much of this can be attributed to the 1981 NFC Championship Game in which Dwight Clark soared high to make “The Catch” and Walls was falsely treated as a goat for allowing it. Yet many of those same pundits forget that earlier in the game Walls had made several key plays which included 2 interceptions to halt 49er drives. One of which in the endzone. He had played an exceptional game even in that defeat. 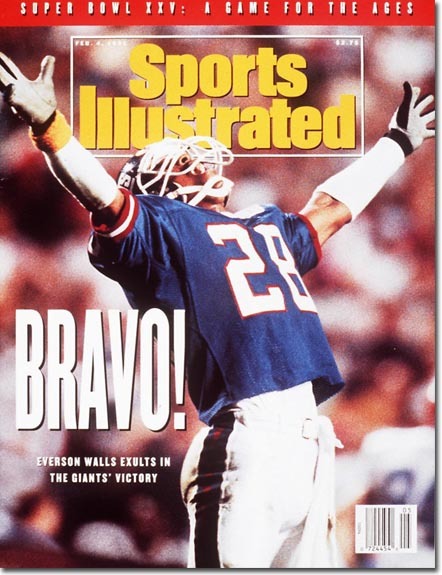 The Cowboys were a playoff team in 1983 yet teams threw away from Everson Walls at all costs. However in 1985 he re-emerged to lead the NFL again with 9 interceptions. By doing so he became the only player in league history to lead 3 times in interceptions. It was at this point there had to be a reason for this gambler from Grambling picking off so many passes. In John Madden’s second book “One Knee Equals Two Feet”, John cited the reason for Walls high totals a byproduct for teams having to throw over 6 foot 9, Ed “Too Tall” Jones. Jones was the defensive end on Walls side but that isn’t true. If you look at the 1977 and 1978 seasons, the Doomsday Defense II and “Too Tall” were at their zenith. 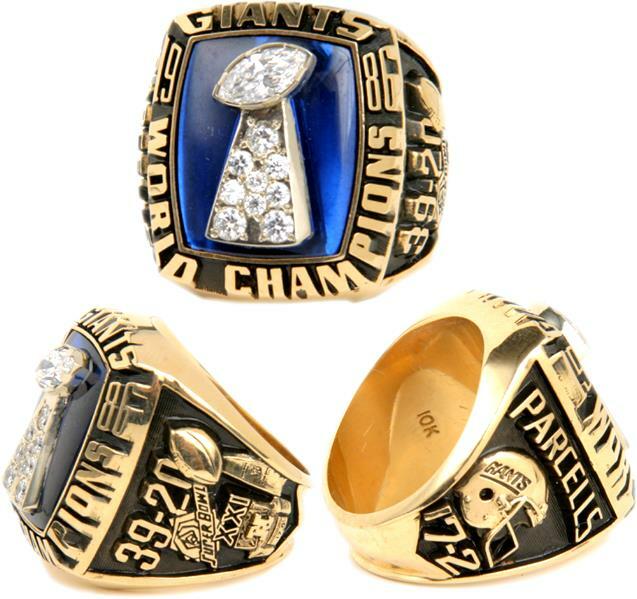 In ’77 the Cowboys were the last team to win the Super Bowl with a team that was #1 on offense and defense yet the highest interception total was 5 by Benny Barnes. 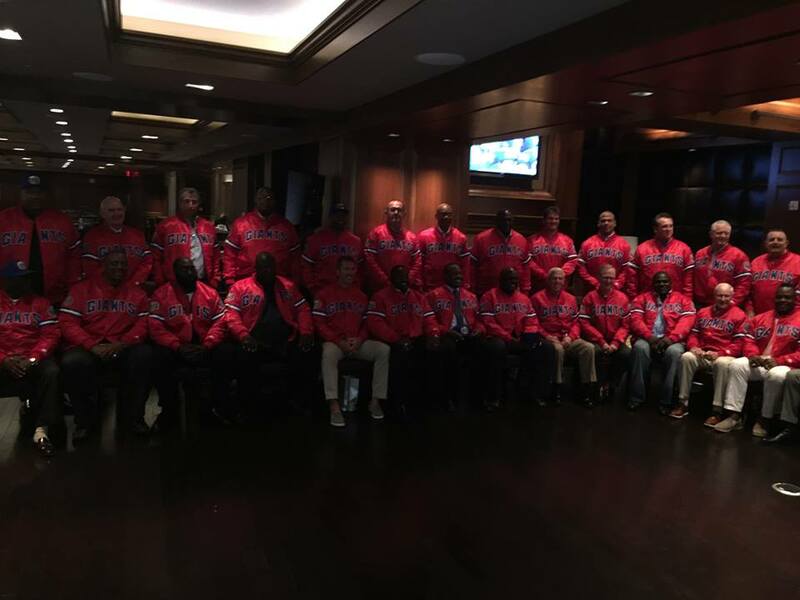 In the ’78 season in which they returned to the Super Bowl the highest cornerback total was 3. Walls with 11, 7 (projected 13), and 9 interception totals dwarf those with an aging Jones in front of him. What are we saying? Its time to give credit where credit is due. When you think of impact at cornerback you think of interceptions and the ability to battle the league’s best. Walls faced Roy Green, Hall of Famer Art Monk, and Mike Quick who were the NFC’s best and came out on top in many battles. Walls would go on to finish with 57 interceptions over his 12 year career. He was a 4 time Pro Bowler yet was a first team All Pro just once. How does that happen when he led the league in interceptions 3 times?? 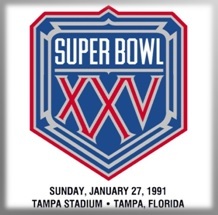 The Cowboys were penalized after losing the Battle of Champions to the Pittsburgh Steelers in Super Bowl XIII, and the fallout includes the early 80s Cowboys when it comes to Hall of Fame consideration. While most short sighted columnists would remind you that his Dallas Cowboys never won a Super Bowl as for reason for the snub. Yet one of the most important roles in his career was when he teamed with Mark Collins, and Perry Williams to give the New York Giants 3 excellent corners to shut down the Buffalo Bills 3 receivers in Super Bowl XXV. Early in that game it was Walls who caught James Lofton after a deflected pass gained Buffalo 61 yards and into Giant territory. On a crucial 3rd down it was Walls who broke up a pass for Thurman Thomas that forced the Bills to settle for a field goal. Had he not caught Lofton or stopped the Bills from gaining a first and goal, how could that have affected a game in which the Giants won just 20-19?? So he was a Super Bowl champion, so scratch that off the list of why he doesn’t belong. He was forever immortalized on the cover of Sports Illustrated after that game. Two weeks ago, Everson Walls was inducted into the Grambling Hall of Fame. In recent years this consummate teammate made headlines by donating a kidney to former Cowboy Ron Springs in a gesture that says more about the man than his playing ability. He is an excellent ambassador to the game of football, signing autographs and constantly meets and communicates with fans through social media and Cowboys engagements. However it was his exploits as one of “Thurman’s Thieves” that made it all possible.